Transform and accelerate business. 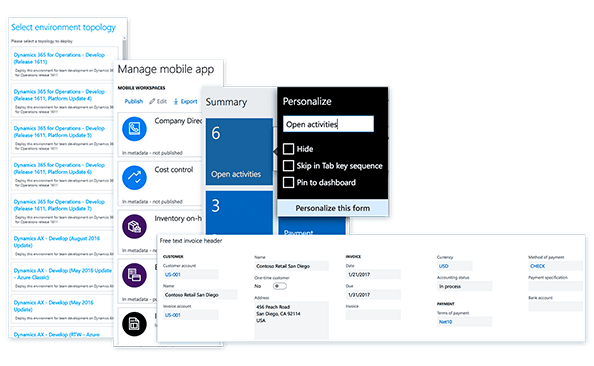 Dynamics 365 for Finance and Operations is a complete business management solution for large organisations. 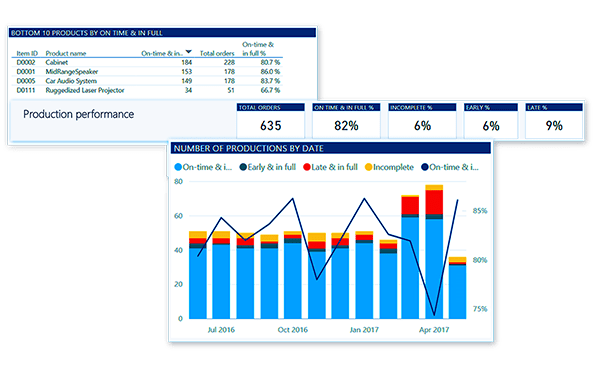 Fuel business growth with cutting-edge machine learning capabilities. Built-in intelligence delivers a competitive edge, from supply chain execution to personalised customer experiences. 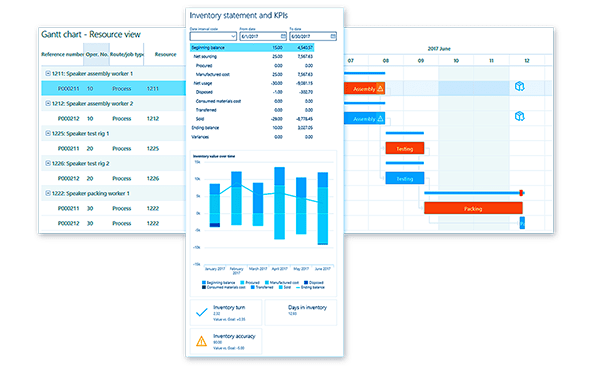 The industry-leading Power BI embedded as the native business intelligence gives real-time visibility across the entire organisation. Benefit from enterprise grade Service Level Agreements, round-the-clock tech support and built-in disaster recovery to protect data and workloads without the additional costs of a data centre. 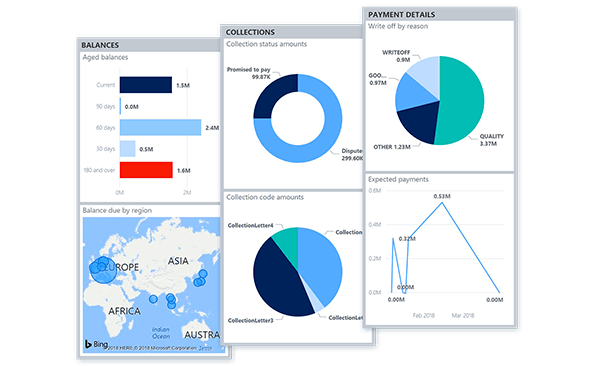 If you're considering Microsoft Dynamics 365 for Finance and Operations, or just want more information, we're happy to answer all your questions.